On Saturday 21st May former Welsh rugby stars will gather to take their sides. Lloyd Burns and Rhys Thomas each intent on leading their team to victory. Join us for the chance to see Lee Byrne, Daffyd James, Hal Luscombe, Jamie Ringer, Adam Black, Huw Bennett, Jason Forster, Nathan Brew, Paul Young and more. The match, organised by Tight5Events, will be played at Cross Keys Rugby Football Club with a day of Tag Rugby for the kids. Next postSo nice seeing the J9 logo on so many team sports kits supporting us and raising awareness. 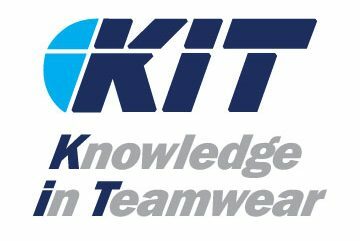 Thank you Kit Sportswear for all your help. This is the amazing company who sponsored our winning J9 Legends team in Dubai last year with that amazing kit and have continued supporting us this year buy getting our logo on so many team’s arms.